So far Roberto Pazmino has created 7 blog entries. Institutional Review Boards (IRBs) are the core of the well-established U.S. system for the protection of human research participants. We have put together a map showing the distribution of GIST patients in the U.S. who are living with GIST in the LRG Patient Registry by state. 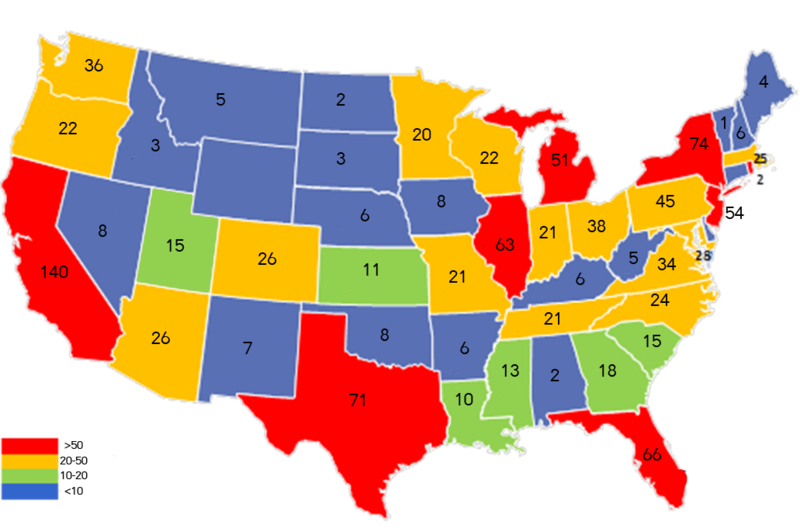 The map shows how geographically diverse the Patient Registry is, with patients spread throughout the country. Every year, the Life Raft Group’s financial statements are audited, providing a glimpse into the priorities of the organization. Audited results for 2012 will be received soon. Representatives from the Life Raft Group recently traveled to Prague, Czech Republic to attend the annual Connective Tissue Oncology Society (CTOS) meeting. 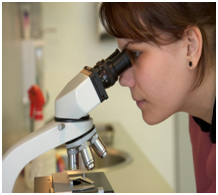 CTOS is an international group comprised of physicians and scientists with a primary interest in the tumors of connective tissues. 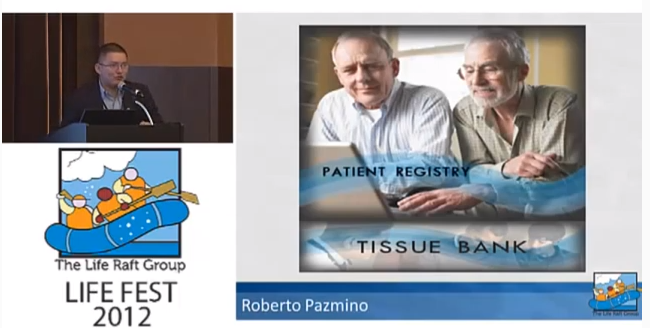 Here is a presentation from Life Fest 2012 by Roberto Pazmino on the Life Raft Group Patient Registry. A Life Raft Group meeting with Latin American representatives underscored barriers to the tissue bank program and proper diagnosis of GIST in the region while generating suggestions for ways of improving the system.